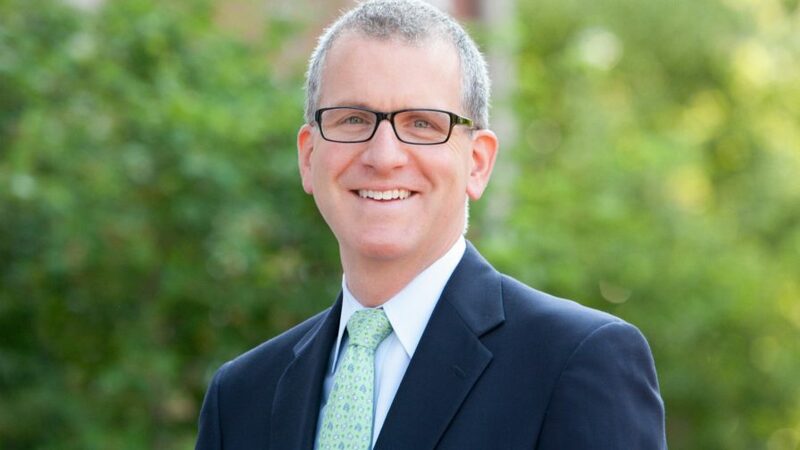 A University of Virginia alumnus, with an MBA from Harvard, Murphy brings to Darden outstanding and progressive leadership in the development of executive education programs at the leading edge of program design, technology and client engagement. In his role at Darden, he will oversee the custom business development team, and will contribute to the marketing of Darden thought leadership, the development and negotiation of proposals, and ongoing relationship management for organizational clients. He will partner closely with Darden Business Publishing, Digital Solutions & Integration, Communication & Marketing, Darden Media and Instructional Design, and the faculty and research centers on creation of new content and design relevant to business and leadership development challenges. Murphy joined McKinsey & Company in 2015 and oversees in-person, digital and blended programs that address partners’ professional development priorities. Previously, he was managing director of custom programs at Harvard Business School Executive Education, where he oversaw the global portfolio of custom programs for corporate and association clients. He also worked in MBA program administration at Harvard Business School and was executive director of executive education at Ohio State University’s Fisher College of Business. Murphy also has significant experience in global financial services. Through his work at Morgan Stanley, including as chief operating officer of its European investment banking division, and as global co-chief operating officer of the investment banking department of UBS, he gained extensive international experience, working in Frankfurt, London and New York.  Darden Executive Education is ranked for its open programs No. 1 in the world for faculty, facilities and course design. We will build from these strengths to push forward our growth strategy for both open and custom and to focus on delivering the leading-edge programs for modern, global leaders. While a student at UVA, Murphy was an active member and leader in the community, and was a Lawn Resident in his Fourth Year. Please join me in welcoming Larry Murphy back to the University of Virginia and to Darden.